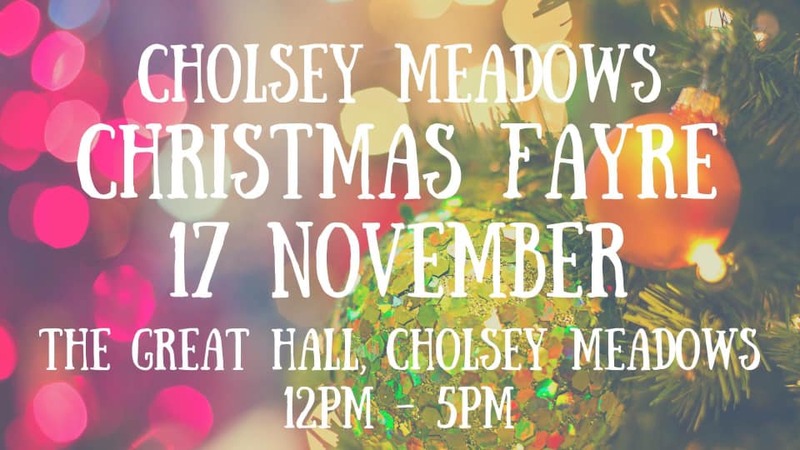 Cholsey Christmas Fayre is being organised by Kellie Henderson this year. She is bringing you over 20 Stallholders, a Festive Café and an Elf Workshop! Join friends and neighbours for a browse around the stalls and a glass of mulled wine, while your little ones make festive decorations.